This weekend Fabolous also known as the Young OG turned up in Baltimore at the Soundstage and then partied it up at D.C's premiere night club Bliss, where all of the hottest celebrities entertain the beautiful socialites and party goers of Washington, D.C and Baltimore. 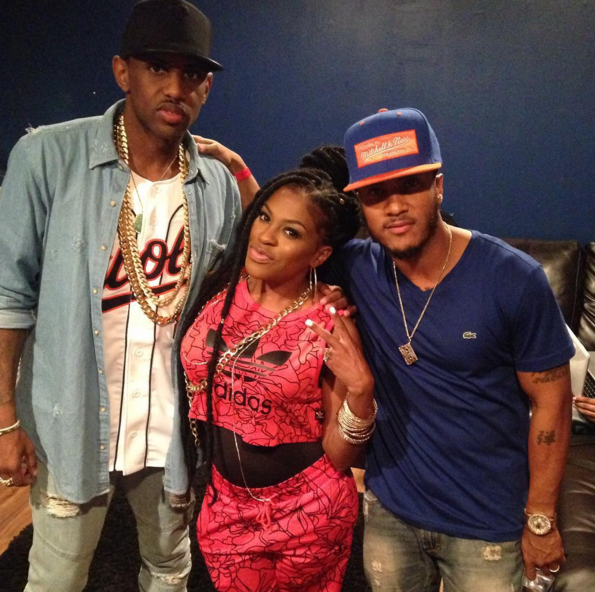 Fabolous couldn't stop in D.C without partying with his family Lil Mo and DJ Quicksilva. 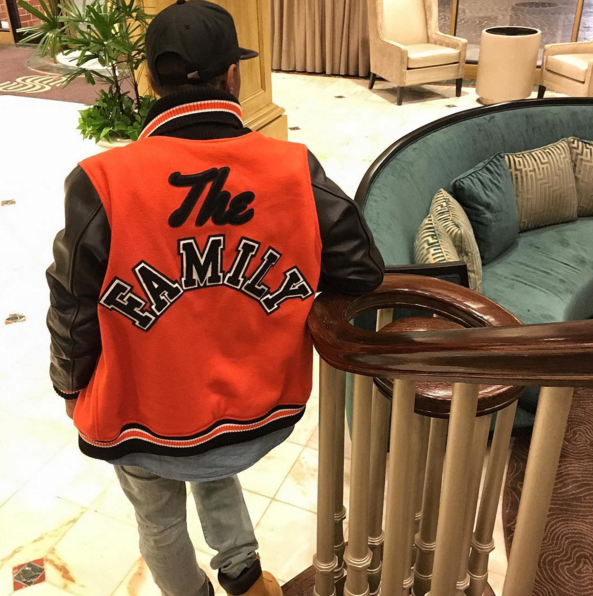 Check out photos below of the Young OG and clips from fans at concert and D.C performance.